Daniel has been practicing manual therapy since 1999. He discovered Structural Integration (SI) while seeking relief from chronic pain, and was soon fascinated with how each session fundamentally changed how he used and experienced his body. He developed skills of body awareness, movement, and pain/stress management that benefit him to this day. He was inspired to help people discover these resources for themselves, and has been doing just that since he became a Board Certified Structural Integrator in 2013. His practice currently focuses on helping people with chronic pain, with work-related or occupational challenges, or anyone who simply wants to feel better. 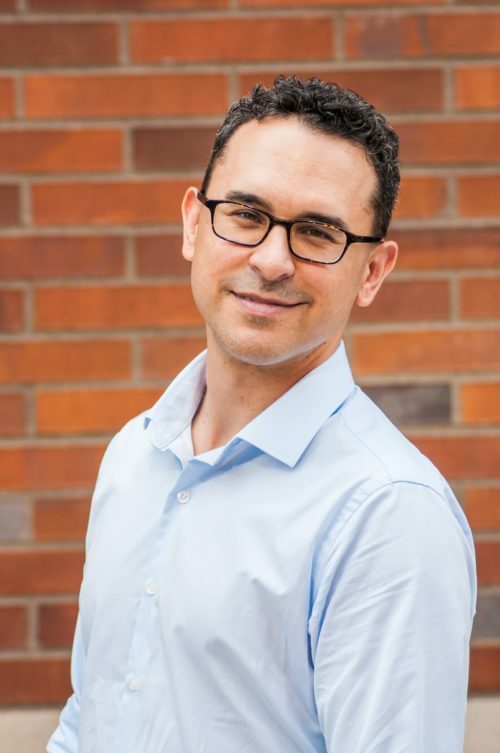 Before he started practicing SI, Daniel practiced as a massage therapist helping tech workers recover from repetitive strain injuries, and taught empathy skills (Nonviolent Communication) in state prisons. His current interests are in the areas of systems thinking, cognitive embodiment, visceral techniques, and neurocentric approaches. Daniel actively supports the professionalization of somatic therapies. He has published and presented research on the subject, is the editor-in-chief for the International Association of Structural Integrators Yearbook, and serves as a member of the Certification Board for Structural Integration. In his spare time, you might find Daniel immersed in a book, out dancing, rooting for the Portland Trail Blazers, or backpacking around the glorious Pacific Northwest. He enjoys helping people experience their body, and life, in new ways.